The Nelson & Abel Tasman area has a lot to offer, something for all ages and tastes. The region is know for golden beaches, stunning coastal walks, lush forests, national parks, lakes, art, wine & food. Below are a selection of a few of Luxury Adventures favourite activities and experiences in the Tasman region. 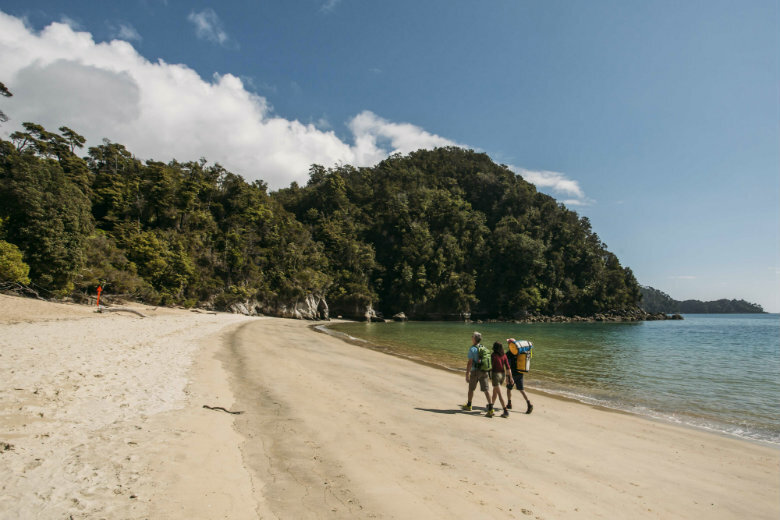 Hiking in The Abel Tasman National Park: Located at the top of the South Island, between Golden Bay and Tasman Bay is New Zealand’s only coastal National Park. It’s golden sandy beaches and crystal blue water make it a very popular destination for tourists and Kiwi’s alike. The coastal track is 60 km long and can be walked as a multi-day walk over 3 to 5 days staying at huts & campsites along they way, or you can take water taxis and walk in sections. You can read further details on walking the Abel Tasman Track on our earlier blog here. As well as the Abel Tasman track, there are other excellent walks near by like the Heaphy track, one of New Zealand’s great walks. 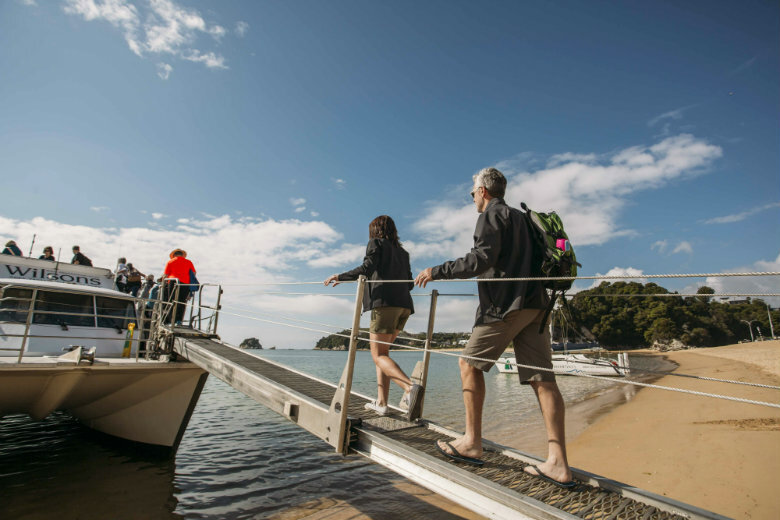 On the water: The Abel Tasman is a water lovers paradise, taking to the water is a perfect way to see the are with its stunning golden beaches, crystal clear water, and wildlife such as seals, penguins, dolphins and birdlife. Depending on your budget and time you can chose from a full day on a luxury private charter fully catered with local wine and food, or join a shared charter on a sail boat. Or perhaps a water taxi with a combined walk? Taking in the area from the water, relaxing with a picnic on the beach, followed by a walk and a swim. There are lots of options to suit your personal requirements, talk to the Luxury Adventures team about the option best suited to you. Wine, food & beer: The Nelson area has an enviable climate, with long hot sunny days, which not only makes it great for visitors to explore at any time of year, but also great for the wine makers. With over 30 boutique wineries to explore, vibrant cafes, and craft beer makers, the area is a wine and foodies paradise! Luxury Adventures have worked with local guides for many years, and can match you to a tour that perfectly suits your requirements. If you have a particular wine or vineyard you want to visit, let us know. We can organise this with your private guide, or join a small group for a fun filled day with fellow travellers and wine lovers. 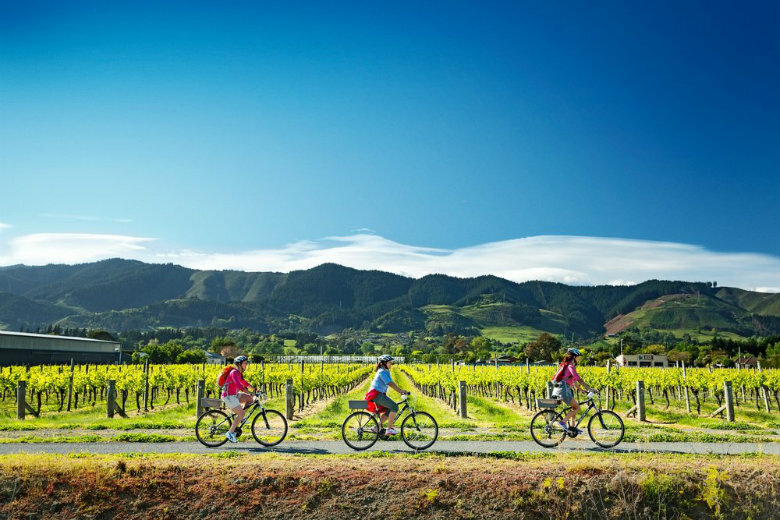 A great way to explore not only the wineries but the overall area at a leisurely pace is by bike. Grab a couple of bikes, maps and head off for a cruisey day wine tasting, there is also the option to do this guided. As well as the wineries, the area has a vibrant cafe culture, and an up and coming craft beer culture.